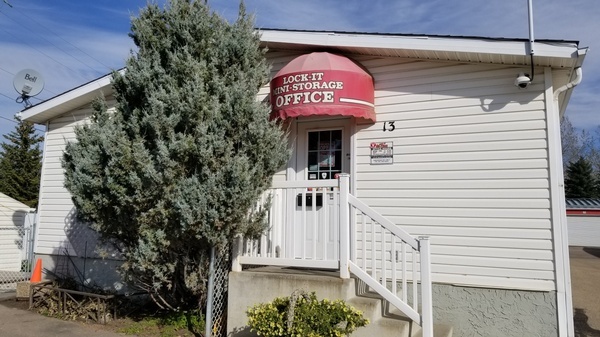 Lock-It Mini Storage provides self storage container rentals for customers living in Spruce Grove, Stony Plain and Parkland County. 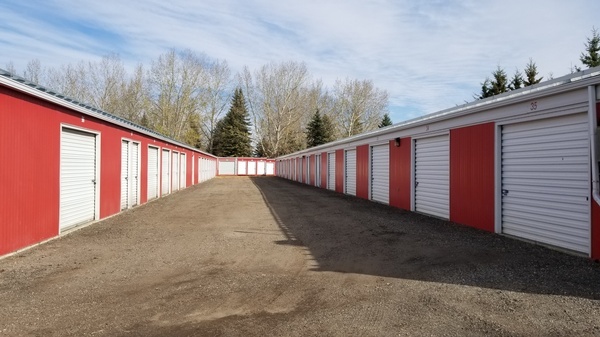 We offer both long-term or short-term self storage for small boats, temporary or moving storage and commercial storage. 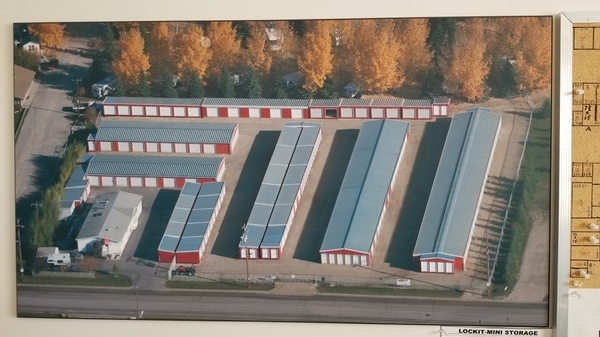 Find our clean, safe facility in the Stony Plain North Industrial Park.